Wente Morning Fog Chardonnay | Ring in Chardonnay Day! 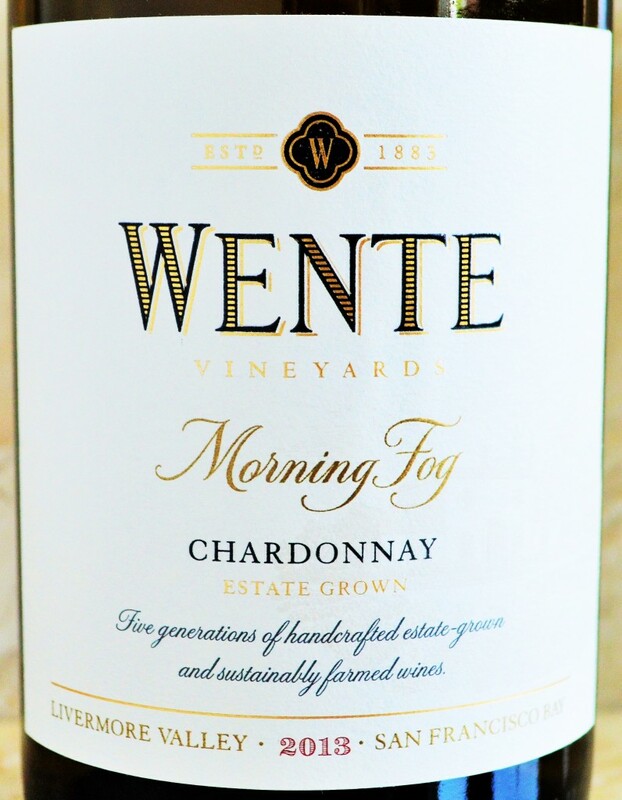 Wente Morning Fog Chardonnay | Ringing in National Chardonnay Day! Today is May 21, 2015 which just so happens to be National Chardonnay Day and I’m celebrating with the Wente Morning Fog Chardonnay. While you might not be able to get out of work for this particular holiday, National Chardonnay Day is a great reason to kick back and enjoy a glass of Chardonnay – should you need an excuse! 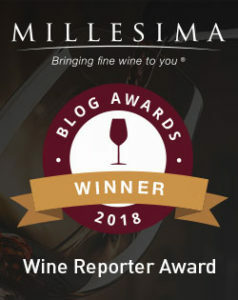 This entry was posted in Between $10 and $15 | Reviewed, California Wines - Reviewed, Still White Wines, Under $100, Under $15, Under $20, Under $30, Under $50, Under $75 and tagged Best Chardonnay under $15, Best Chardonnay under $20, Chardonnay Day, First Family of Chardonnay, Morning Fog Price, Morning Fog Wine Review, National Chardonnay Day, National Chardonnay Day 2015, Top Chardonnay under $15, Top Chardonnay under $20, Wente Chardonnay, Wente First Family of Chardonnay on May 21, 2015 by The Fermented Fruit.